So you wanna go on a wine tour. We hear ya! We love ’em. We’ve been to a bazillion of them. Each one is unique, whether that be in the wine selection, tasting room atmosphere, or simply because of a change in friendly faces behind the bar. 1. Friendly faces. Most winemakers in Texas work the bar themselves, especially on the weekends. They like talking to customers, participating in wine tastings, and understanding what people love and want from them. They like seeing others enjoying the (literal) fruits of their labors. 2. A Tasting Menu. Each winery conducts tastings differently. Most offer a set number of tastes from a certain menu for a nominal fee. Sometimes this includes a logo’d wine glass (hooray for your wine glass collection!). You can expect to taste 4-8 wines (yes, it varies that much!) in a 2 oz. pour each. Typically, they’ll offer you a menu of all of their wines and ask you to choose some from the list. They’ll pour from lightest to boldest to protect your palette. Then, you just swirl and sip away! 3. Tasting Crackers! Most wineries offer a tasting cracker to cleanse your palate between wines. You won’t have to do this if you’re going from lightest to boldest, but typically if you’re jumping around, you’ll want to grab a little cracker to neutralize things. 4. Charcuterie. Wine + Cheese (and a whole lot of other fun things) = heaven. Some wineries offer a cheese plate or a plate with cheese, sausages, dried fruit, and chocolate… the works. We love a good cheese plate. 5. Wine Info. That’s right – they wanna tell you allll about it, particularly on their not-so-busy days. Ask them about where they get their grapes from, what kinds of things go into making the wine, and that sort of stuff. Some wineries will also give you a nice little tour of the place. This is my favorite part! There might be a few more interesting things at your Texas Winery… like amazing new friends, some live music, and games. 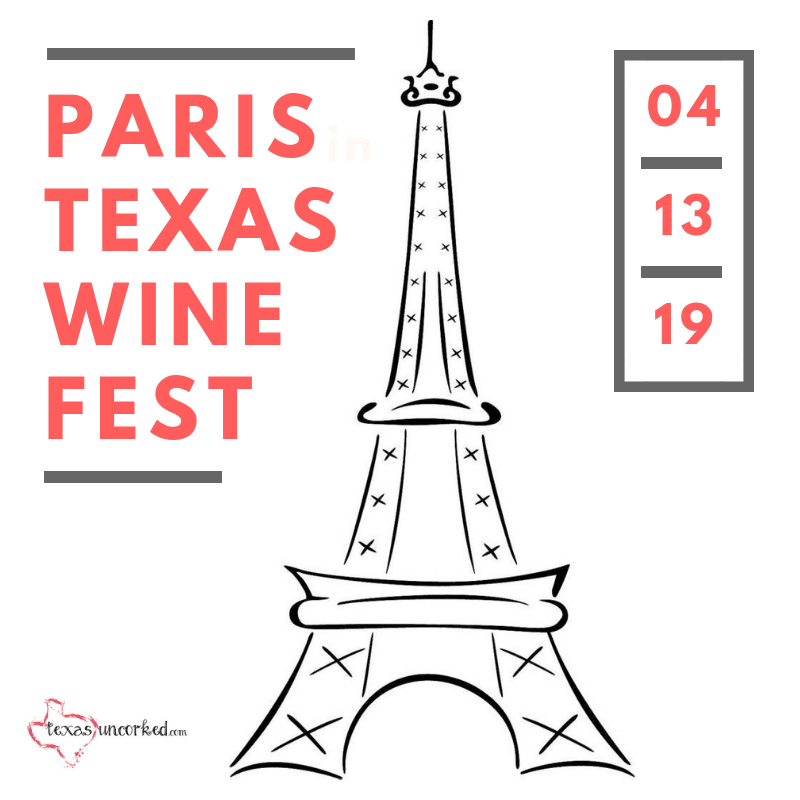 Whatever the case, when you’re ready to visit your next winery… just hop on over to check out the best wineries Texas has to offer or one of the events we’ve covered.